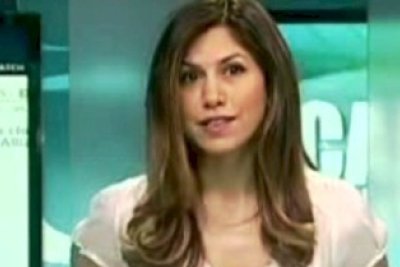 Helia Ebrahimi is a business correspondent for Channel 4 News. She joined Channel 4 News from CNBC in her role as UK Business Editor covering economics, politics and corporate news for the network’s flagship show Squawk Box. Prior to joining CNBC, Helia was Senior City Correspondent at The Daily Telegraph and The Sunday Telegraph for five years. She broke a number of major exclusives, including the £12.6bn attempted takeover of BSkyB by News Corp, the controversial £30m bonus pot for RBS’s top five investment bankers, and the stake building of Xstrata’s second largest shareholder Qatar for its £51bn mining mega-merger with Glencore. She started her career in journalism at the Mail on Sunday covering the leisure sector, private equity and women in business.